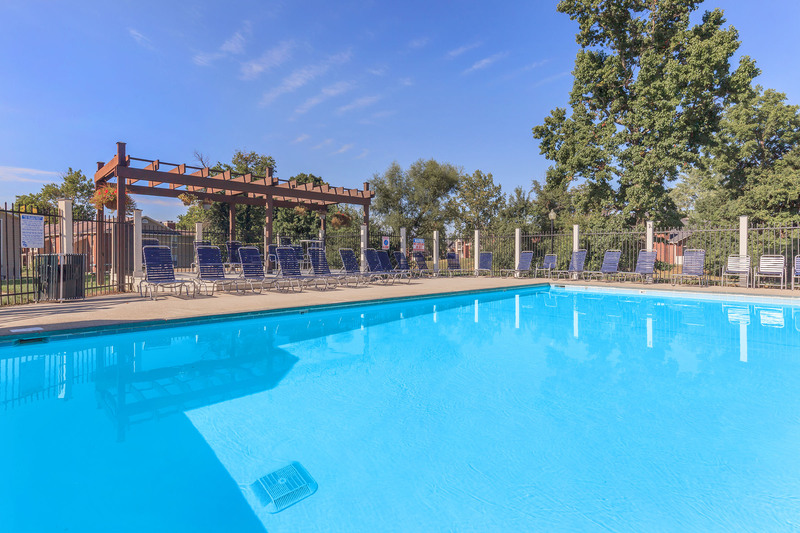 Looking for a pet friendly apartment community in Indianapolis, IN? Look no further than The Oaks of Eagle Creek! As one of the few pet friendly communities, we proudly allow cats and dogs here at The Oaks of Eagle Creek. Now your pet has the opportunity to relax by your side and enjoy the comforts of your apartment home. Doberman, Rotweiler, Akita, Chow, Mastiffs. The Oaks of Eagle Creek in lovely Indianapolis, Indiana is a beautifully landscaped community located near the I-465 and I-65, providing easy access to plenty of shopping and dining destinations. Next door you will find the Indiana Farm Bureau Football Center where the Indianapolis Colts train. Across the street, Eagle Creek Park offers a nice visual break from the everyday. 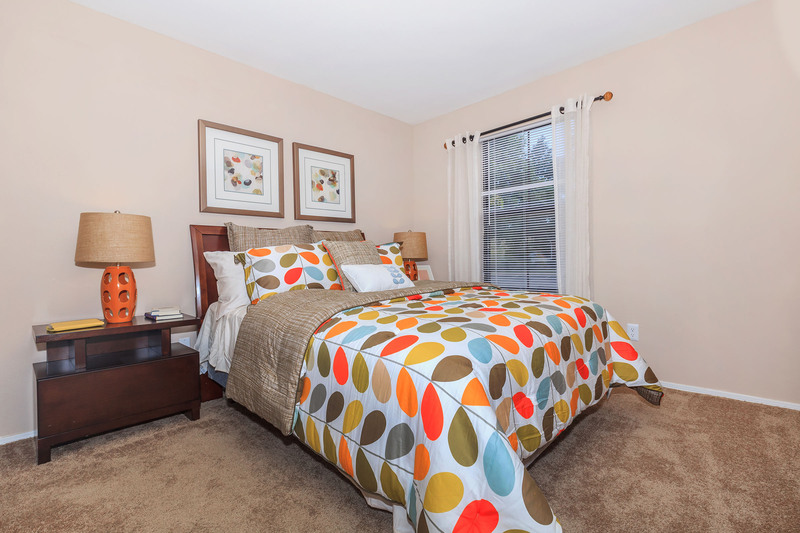 All of your needs will be taken care of at The Oaks of Eagle Creek. There are plenty of options for your new home from one to two bedroom floor plans. Stunning views await from your balcony, and you can cozy up by the fireplace all winter long. With walk-in closets and extra storage, you will have plenty of room for all of your belongings. Bring along your four-legged friends and enjoy a lifestyle of comfort and convenience. We are proud to offer many amenities to make life fun, such as our 24-Hour fitness center, which can accommodate any workout schedule. Play a game or two on the tennis and volleyball courts, take a dip in our shimmering swimming pool, or enjoy a steam in the sauna. Socialize in the picnic area, fire up the barbecue and enjoy the company of your neighbors. The next chapter of your life begins at The Oaks of Eagle Creek in Indianapolis, Indiana. Your search to find available apartments in Indianapolis, IN has led you to the right place. Just by clicking on a few buttons you will have a list of our current availabilities at your fingertips. Click below to find out more!